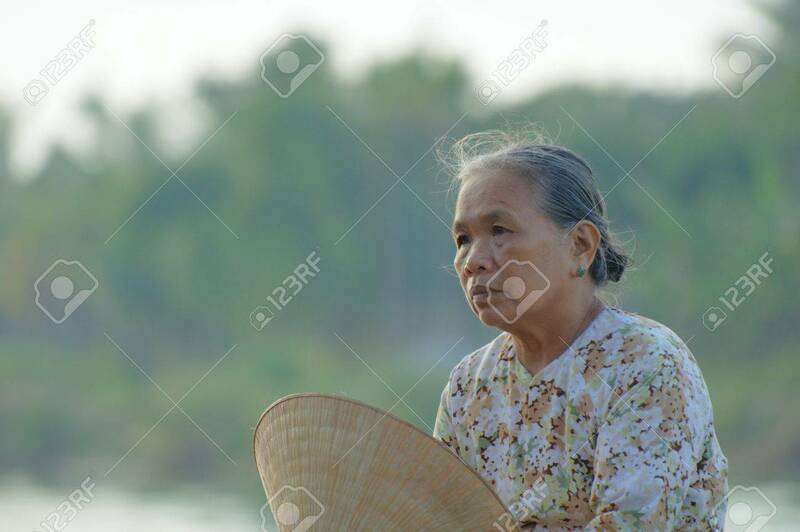 Unidentified Woman Takes A Rest In The Early Morning Sun On July.. Stock Photo, Picture And Royalty Free Image. Image 8151961. Stock Photo - Unidentified woman takes a rest in the early morning sun on July 12, 2010 in Hoi An, Vietnam. Unidentified woman takes a rest in the early morning sun on July 12, 2010 in Hoi An, Vietnam.